After shooting some CRAW regattas in 2005, I was invited to the 2006 NACRA North-Americans. I got to spend much of the week out on-the-water, and one afternoon doing something I really enjoy: hanging out the door of a helicopter. 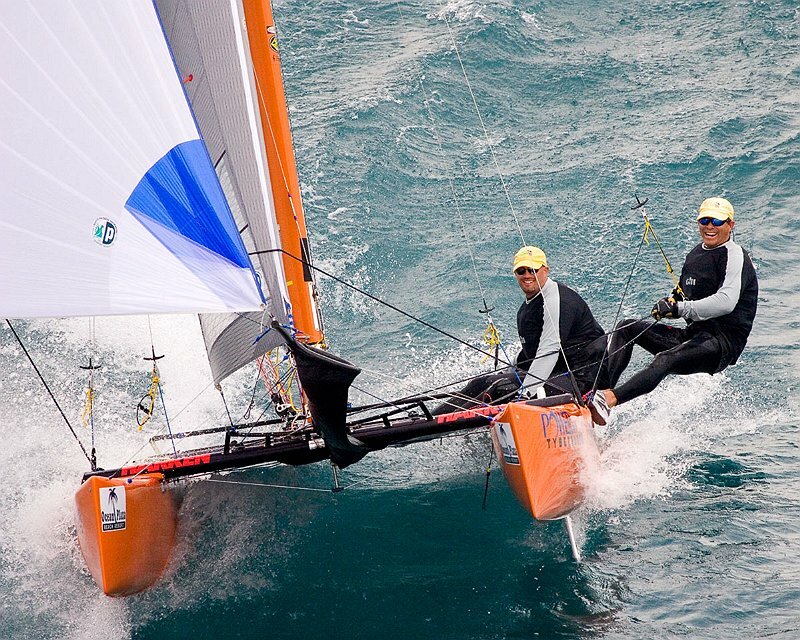 There are more photos in my 2006 NACRA NAs gallery.